Anyone involved in search engine optimisation knows how quickly SEO trends change, and one fast-developing trend is voice search. Although speech recognition technology has been around for a long time, for example in voice dialling and speech-to-text programs, it’s only gained significant traction in the last few years. The advent of smart assistants such as Alexa, Google Home and Siri has brought a whole new style of search query to the fore – and SEO needs to keep up. 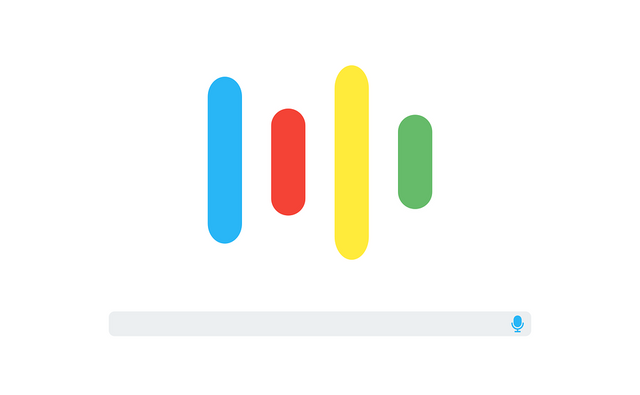 How does voice search affect SEO?